Club Med Les Arcs Panorama will open in December 2018. 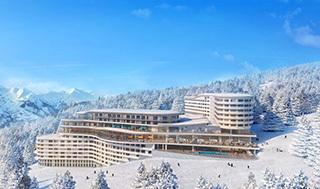 On the heels of the official December openings of Club Med's new mountain resorts of Samoëns Morillon Grand Massif in France, and Tomamu Hokkaido in Japan, the company has announced that it aims to open five new resorts per year, on average, over the next five years. Much of the growth will come in Asia, including new properties China, Indonesia, Sri Lanka and the company’s first resort in Vietnam. Previously announced plans include Club Med Cefalù, opening this summer in Sicily, and a new ski-focused resort, Les Arcs Panorama, opening late this year in Savoie, France. Also previously announced is Canada’s first Club Med Resort, scheduled to open in Quebec’s Le Massif de Charlevoix region in 2020. 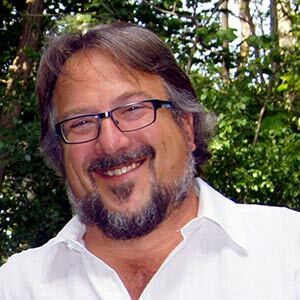 The company has plans to execute five major renovations to its current resorts per year to offer refreshed experiences. Among those is an expansion of Club Med Yucatan which will add 60 new family rooms.